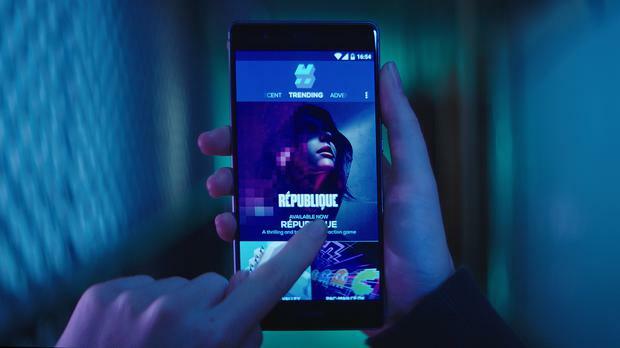 A mobile games-on-demand service has debuted in Ireland with open beta access for local users. 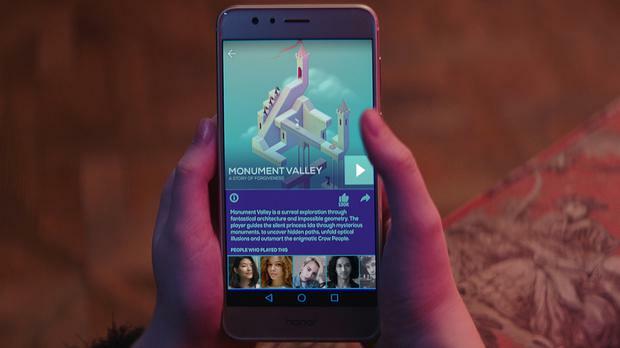 Hatch Beta is the first mobile app ever to stream games as easily as movies or music, earning the moniker 'Netflix of gaming'. The Rovio spin off's cloud-based architecture means that no games are ever actually downloaded – they are played over the Internet – freeing up storage space on mobile devices. Over 100 games live on Hatch are premium, full-featured experiences with no in-app purchases and no limits for players. Furthermore, social interaction is welcome as users can clip and share game moments as they happen to all social networks. The platform also enables real time gameplay with friends and family, complete with voice chat. 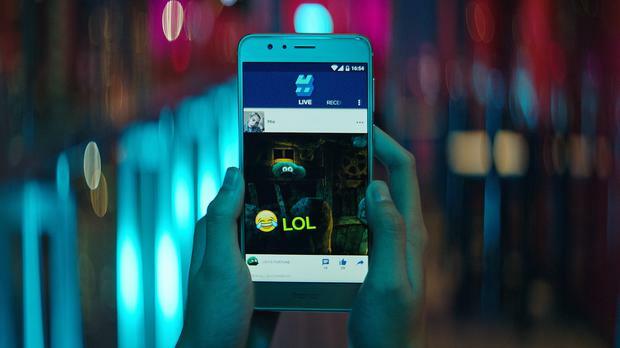 "Hatch was founded to change the way we discover and play games, and to create new gaming experiences to share with the people in our lives," Hatch founder & CEO Juhani Honkala said. "The UK and Ireland together represent a major gaming market, and we look forward to learning from users in the region how to build on and keep improving the ultimate place on mobile to discover, play and share great games." Square Enix Montréal is the latest developer to partner with Hatch Hitman GO, Lara Croft GO and Deus Ex GO to the service later this year. The celebrated GO series joins a collection of titles from established majors like Ubisoft (Rayman Fiesta Run), Taito (Space Invaders Infinity Gene) and Bandai Namco (PAC-MAN CE DX). "We are really excited to share our portfolio of award-winning games, including Hitman Sniper and the GO Series with the Hatch community," said Patrick Naud, Head of Studio at Square Enix Montréal. "It’s important to us as a studio that we present new audiences with alternate ways of accessing our titles and we are looking forward to doing so with innovative and forward-thinking partners such as Hatch." Adrian Weckler Google's new online Stadia service will skip 500,000 rural Irish households as a lack of broadband begins to bite. Lynne Kelleher Psychiatrists are treating teenagers for gaming addiction including some who are adjusting their body clocks to play against people in different time-zones. Could the new iPhone Xs be a real alternative to a camera? Is the new iPhone Xs a real alternative to a camera? You can finally play PUBG for free.